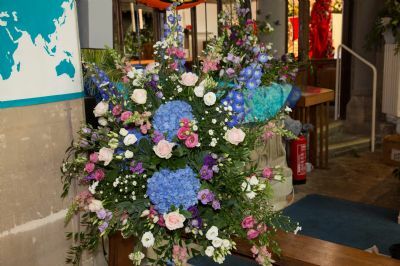 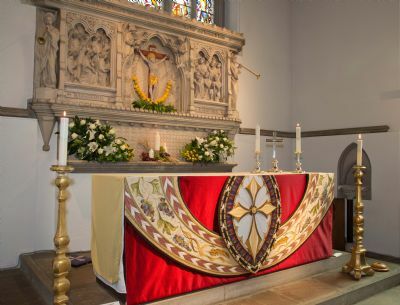 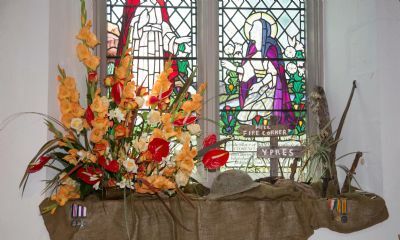 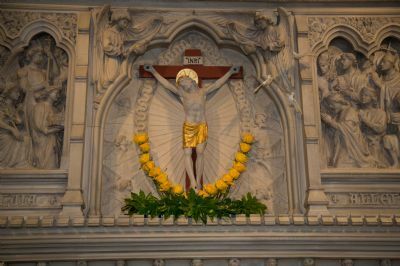 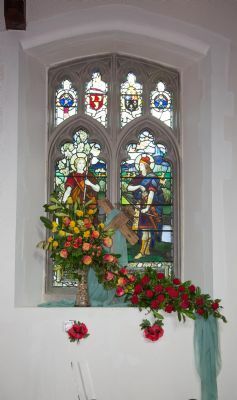 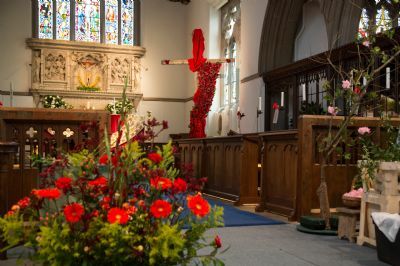 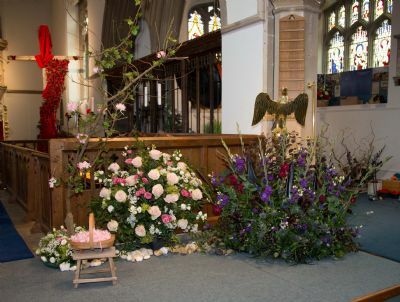 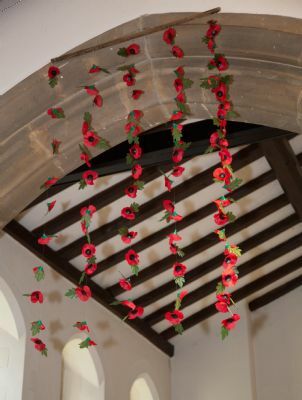 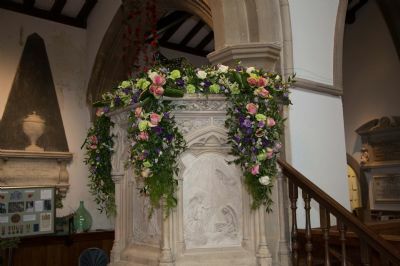 The Paths of Peace Flower Festival marked the centenary of the end of First World War, and focused on peace and reconciliation but also explored concepts such as sacrifice, healing, unity and remembrance. 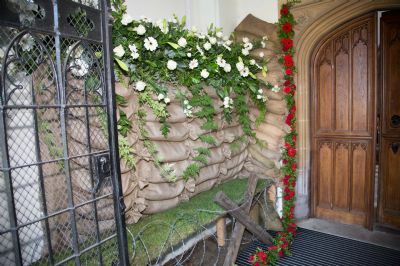 All proceeds from the event went to the armed forces charity: SSAFA. 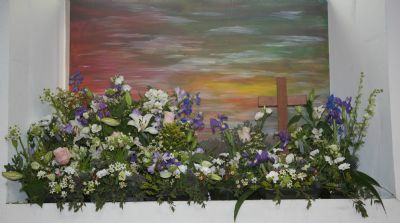 For more photos of this event, please click here.